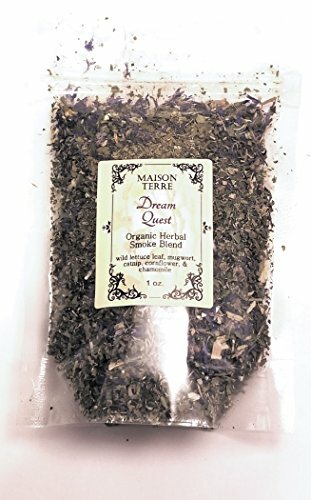 Wild Lettuce Leaf, Dream Quest Herbal Smoking Blend, 1 oz. Can be smoked or used as a tea. Mullein is mildly relaxing, helps to promote calm feelings, and fights against anxiety. 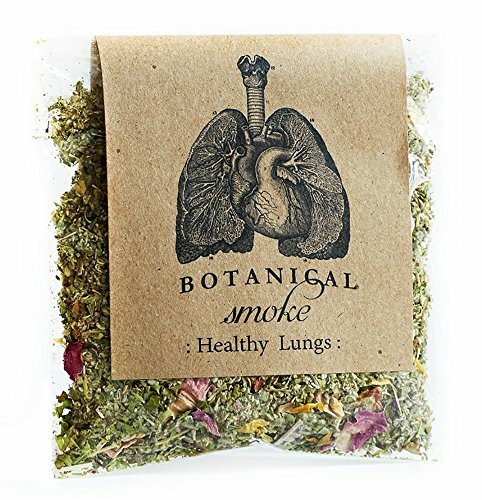 Typically mullein is added to smoking blends to reduce harshness.